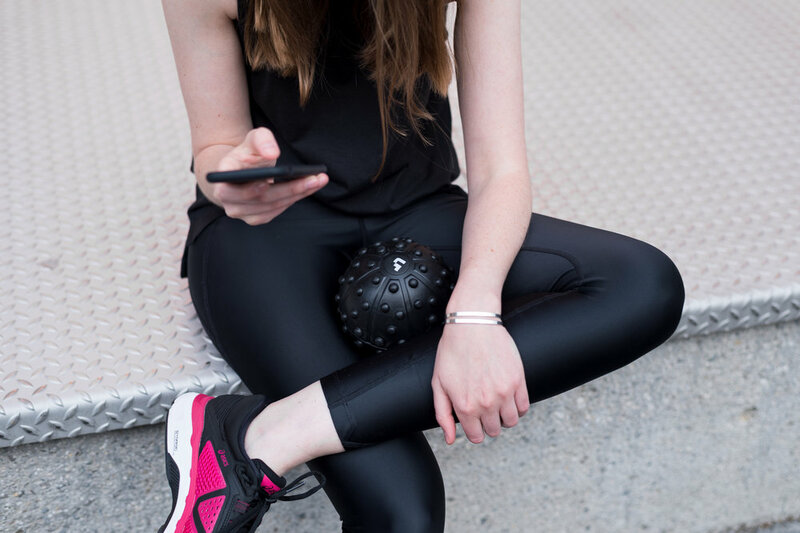 Exercising with my Undivided Massage Ball. 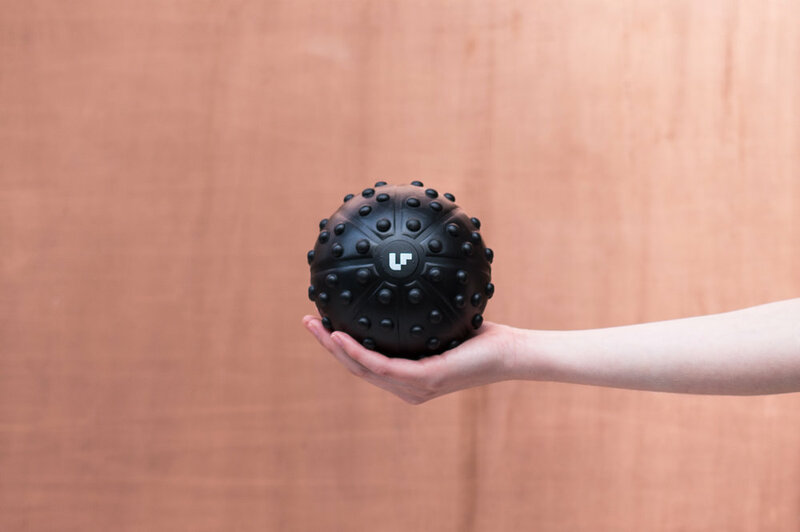 The Undivided massage ball is as an easy and affordable way to give yourself a deep tissue massage. Besides you can enjoy a massage everywhere as it is small and easy to bring along. 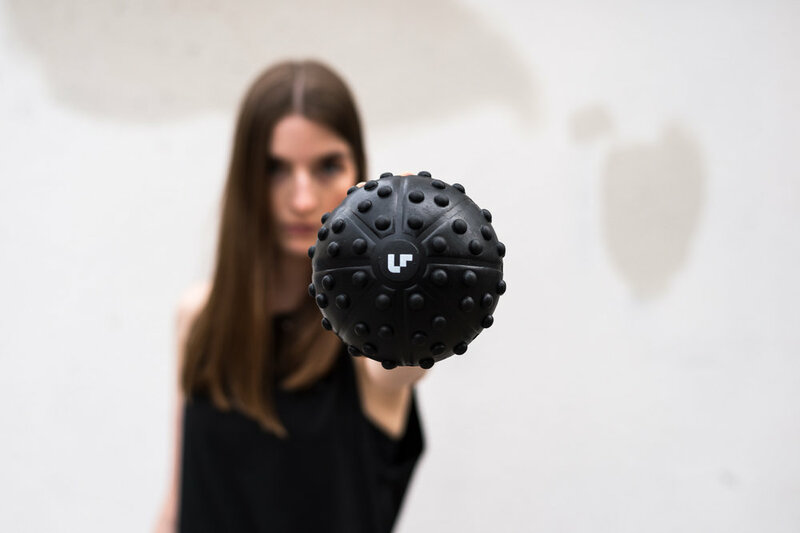 The ball is made from newly developed, high density EVA foam. I use the massage ball after my workout to recover faster and to perfom better in my upcoming training. It releases my muscle tensions and pain immediately and very effectively. Overall I highly improve my general flexibility and posture. 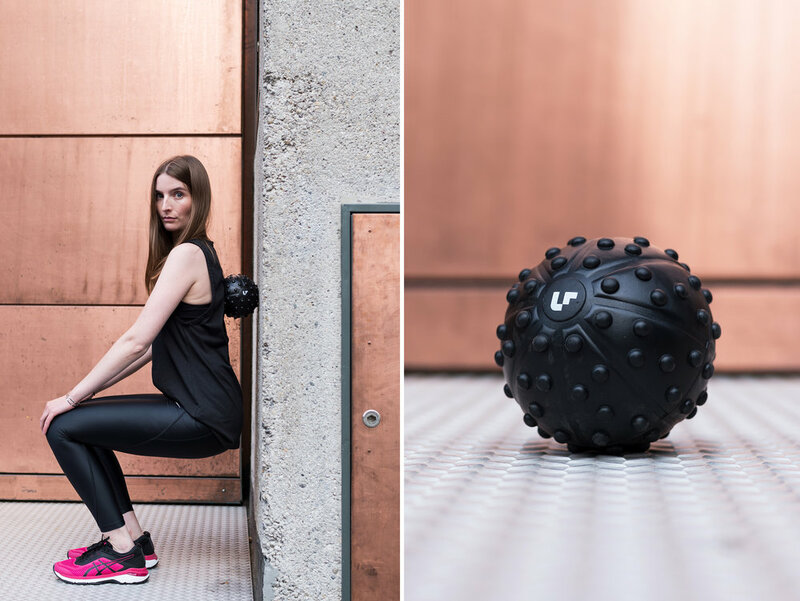 Get the Undivided massage ball here.